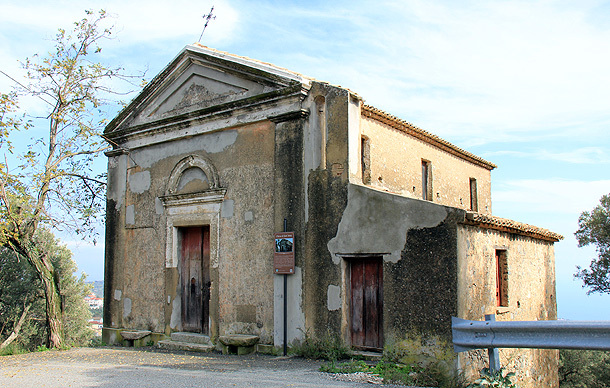 Upstrean the ruins of the Carthusian Grangia of Sant’Anna, the rural Saint Anna’s Church is located with its modest architectural lines. 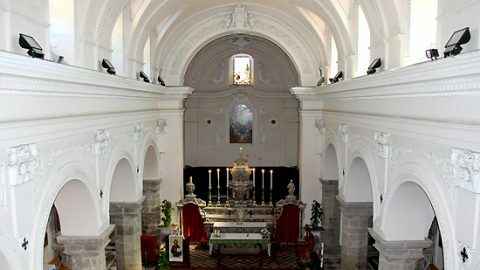 The internal unique aisle and the Holy’s altar have the characteristic double columns with composite capital. 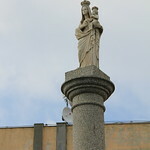 The date <<1892>>, written on both the Holy’s altar and on one step of the entrance, induces to think that the church was built as soon as after the construction of the first provincial road Gasperina-Montauro (today SP 123). 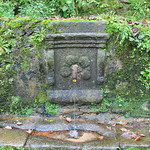 A source of holy water made of stone bears an incision that refers back to Solomon. 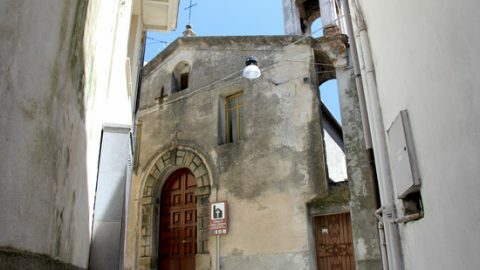 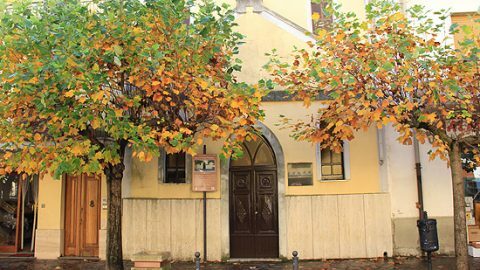 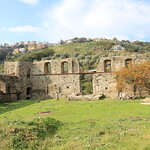 The church belongs to the Manni’s and is cared by the parish of Gasperina. 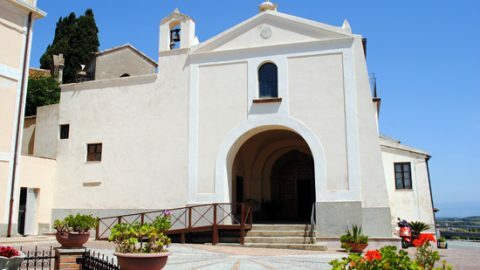 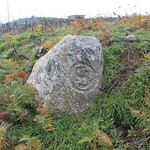 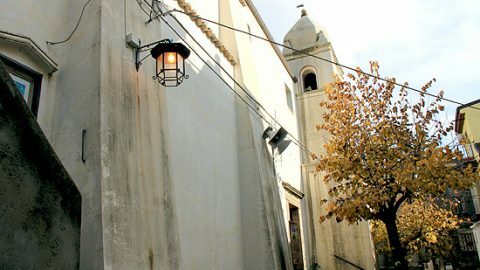 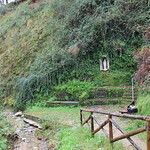 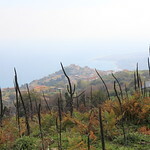 In the adjacent environment the hermit of Sant’Anna lived.